Who will manage your investments as you get older? We’ve all heard about the introduction of ‘pension freedoms’ that came into effect in April 2015 and many investors have taken advantage of the new rules when it comes to taking money out of a pension. Instead of buying an annuity at age 65 when retiring, many people have taken advantage of leaving their money invested and withdrawing the income as and when they need it. However, for those that decide to take advantage of the new rules, they must think carefully about how they are going to manage not only their income but also their investments as they get older. It has been widely reported that in the first 12 months since the rules changed towards 250,000 took advantage of the new rules and that the numbers of people purchasing annuities declined dramatically. So, for those that are using pension freedom rules to withdraw income from their pensions, they will not only have to be careful about how much money that take out, but will also have to how to keep their money invested wisely for the future. The problem is that most of us don’t know how long we are going to live and what costs we may face later on in life – for example will care fees need to be paid for? I major concern that I have is that as more and more people draw down on their pensions, start to develop age related conditions such as dementia and Alzheimer’s, this will leave many thousands of people unable or incapable of managing their investments. Whilst annuity income payments are very easy to manage once set up, drawing income from a pension and managing the investments is certainly not – which leaves people in a vulnerable position regarding their income and investments. Before full diagnosis of a condition, problems could begin to arise and will almost certainly leave relatives struggling to sort out the finances. For investors that manage their own affairs and do not use a financial adviser it is well worth checking that their pension provider has some sort of alert system in place the protect their customers – for example, do they have an alert system in place if the pattern of withdrawals changes and becomes erratic? An LPA names specific individuals that can manage your affairs and will have the power to make financial decisions on your behalf. There are two types of LPA, firstly “property and financial” and secondly, “health and wellbeing”. In this instance, we are specifically interested in the “property and financial” LPA, although both are equally as important. Usually LPA’s are set up at the same time as your Will and can be arranged by a Solicitor or a specialist Will wring firm. In order for an LPA to be effective it must be registered with the Office of the Public Guardian for which the current fee is £110. There will also be the legal cost of drawing up the LPA’s in addition the court fees. In my opinion, this is a small price to pay to give you the peace of mind and confidence that your finances will be properly looked after should you develop a later life illness that renders you incapable of looking after your finances. The biggest question perhaps, is who you should nominate to be your Attorney. The most logical people to nominate are members of your family, usually someone who is younger than you. Two Attorneys will be required, in case one of them pre-deceases you, but it also useful that there is more than one person making the financial decisions on your behalf. 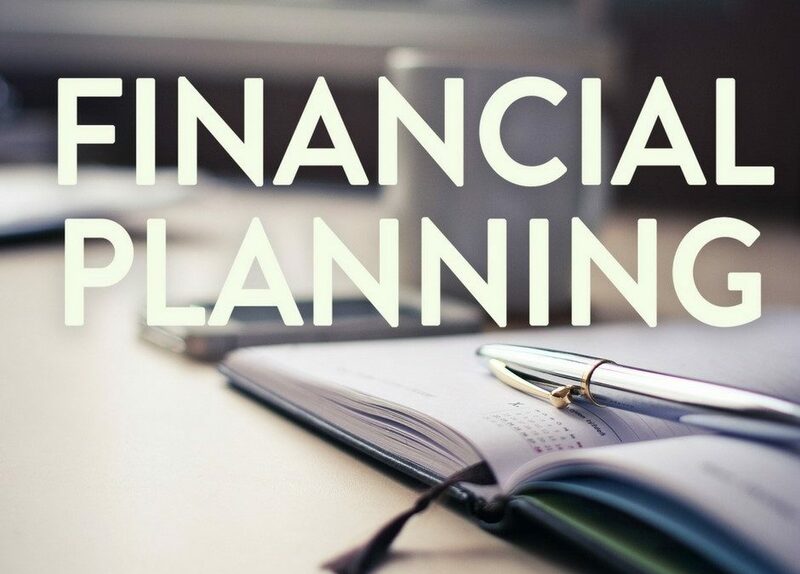 Planning for a secure financial future can be complex as there are so many options and decisions to be made, not mention things going wrong. The contents of this article should not be regarded as specific advice. No responsibility can be accepted by Martin Dodd or Midlands Investment Agency Ltd., for any loss that may occur by a person acting or refraining from acting on the basis of this article.